Today we have a review of some of the additional design features you may wish to consider adding to your blog in order to make it visually more appealing and also to make for a better overall user experience. However it appears a good number of you would like to Jazz up your Blogs – make them more striking and impacting. This post is for those people. For each feature we have suggested, we have also included a screen-shot of that feature in action on some of our favorite blogs. Does this Design Feature actually improve the User Experience? Will This Plugin, this Design Feature Help Me Make More Money? If the answer to either of these questions is NO, then really you should not be doing it. Every-time you add any new feature to your Blog you need to check how that new feature effects (improves) your conversions, wither that be sign-ups to a newsletter, affiliate commissions or sales of your products. Enjoy the post – be inspired! PS: I am also aware a number of my readers, outsource all Blog Design work to their own tame Techie – go and impress them by suggesting they incorporate some of the features blow in the next redesign. 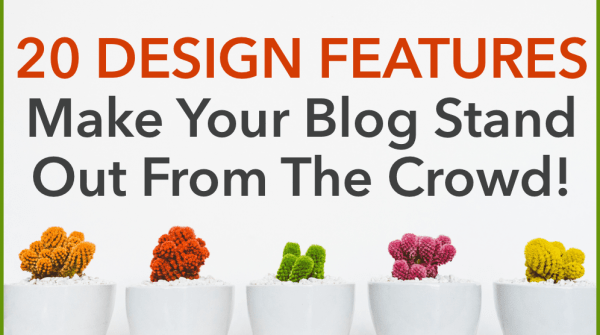 20 Ways To Make Your Blog Stand Out From The Crowd! Having a noticeable website navigation that looks really really good can make your users explore your blog more. In Freelance Switch’s header, they mention the most important parts of their blog and use it as a kind of splash area to make sure people go in the directions they want them to. Here at IncomeDiary we do the same sort of thing on our homepage, we mention our most important content and give brief intros to the most important pages on the site. 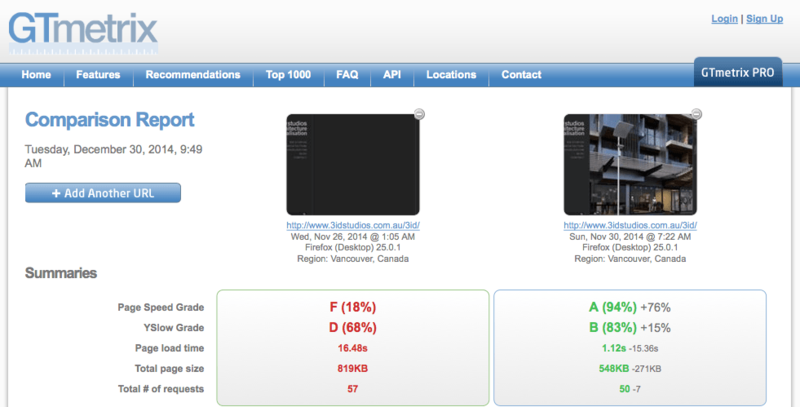 Your probably thinking whats the point, no one looks at the bottom of my site. But its surprising how many people actually do. That’s why having a decent ending to your blog is a nice touch. Once you read a blog, you are often wondering where to go next, if you enjoyed the post, you definitely want more. With WebDesignerWall, they have a simple customization that sends people to the previous or next post, a great addition every blogger should consider to make their blogs stickier. The sidebar can very often become cluttered up with un-useful widgets and text. That’s why merging some of it into one widget can be the solution. Having a widget that features Popular, Breaking and Featured posts can be really handy, and encourage user interaction. Having a best post slider on your homepage with nice big splash images can really be a good way to greet your visitors. This way, they can see the best content, and catch up on what they have missed out on since they last visited your blog. Using a custom font and colours that make headings stand out can work wonders on your blog. When someones finished reading a post, its nice to display a small Author bio. Nothing too long, but its better that just having “Posted by Rob”. A small avatar can make the bio look good too! 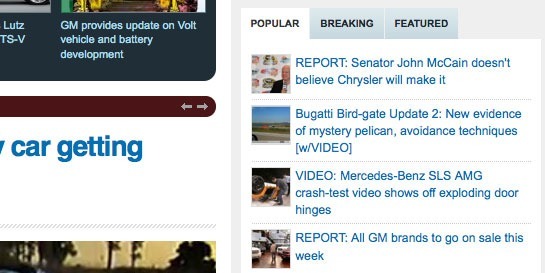 Breaking news is a really cool idea that gives content urgency and importance. This could work for any type of blog that offers up to date content. When listing your forever growing archive of blog posts, its nice to display something that “breaks” the list up. Having a popular posts bar is a perfect idea to break up content. 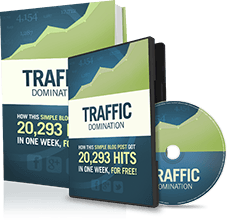 And it can gain you more traffic too! Admin comments should stand out because you have something important to say that people should take note of, UxBooth have done a great job at customizing theirs! 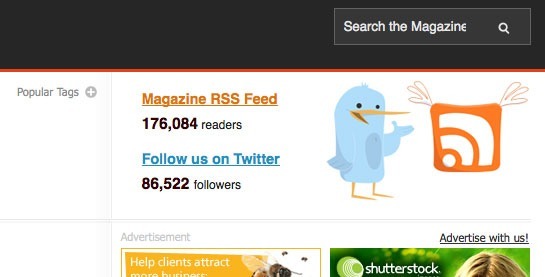 Displaying your Twitter and RSS count can be handy, especially if its big. You can display this anywhere on your site, and design something nice and subtle, or big and bulky that shows your count off. Personal touches like this can make a good blog great. Using a collage style background can really make your website stand out. Many websites do it, but only some do it well. You don’t want an insane collage that distracts readers from the content. If you want to keep your advertisers, why not make their ads stand out more? Having a good comment style that looks good, appealing and fits your design can really make your users comments stand out that little bit extra. If you accept advertising then the Sidebar is a great place to put them and if you have the traffic you can earn you a nice sum of money – but please make them fit in with your design. Don’t make them look like an afterthought! I hate it when I’m on a really great website, and I go to search for something and I can’t find the search-bar. Having a big search-bar that doesn’t take peoples eyes away from the main design, but is easy to find is a real winner, and can take your blog from being good to great. Using a distinctive favicon is important. I know its only 16px x 16px, but those 256 pixels are valuable real estate, so you want to design your favicon with thought. Everyone quotes things when writing on a blog. Styling your quotes differently from the rest of the content is a key. This makes interviews look ten times better! Selecting your post image is an important decision. After all, you want something for each post that stands out and makes readers want to click it. You can also style your post image with a border or some sort of foliage to make it work with your blog design. Excellent post Michael, thanks for the tips. Working on a few designs at the moment, these tips will help out. Having those design is great for a weblog. But the problem is the cost to have those design. Especially when it comes to newbies who just begin to know about blogging stuff. The amount to hire designer and programmer to do that is cost them much. Do you have an advice for those who just want to set up a blog an have a good design for their blog? A simple and direct advice is just enough. These are truly great template features that make your blog stand out of the rest! Cool list, what is even better it is closely aligned with my own thoughts and design guidelines when I was implementing my last blog design last summer. Great information! Some of these I have been wanting to add to my blog and a few I have never thought about. thanks for sharing such great information. Cool tips michael, thanks so much! Great post. I guess I’ve got some work to do on my blog! Awesome post Michael. I’ll be working on a redesign of my site soon and you’ve pointed out a few areas that I would love to add. Great post! I’ve been pondering over how to redesign my blog for quite a while and this post has given me some excellent ideas! I really liked a lot of those. Now I just need to figure out how to create many of them, haha. Cheers! Very useful post Indeed! I’m starting to work closely with designers and coders on a full site re-design ready for next summer, these will come in handy. I particularly like the idea of making author comments stand out from others. Thanks Michael. thx for featuring my page. Nice article. Cool points. Thanks Michael! Another great post Michael. You are the man!!!!! These are excellent tips. Geesh my blog needs some serious work now. Lol. Thanks so much for the info. These are some amazing tips, you’ve always got the best ideas at Income Diary. Keep up the great work dude! Nice tips especially for me- newbie in wordpress. This is a remarkably useful compendium of ideas, as are a great number of previous posts. Your blog is a wonderful resource I shall be sharing with my Published & Profitable authors, friends, and clients. I am actually in the process of completely revamping my blog – thanks for sharing. While i appreciate your tips, i however beg to differ. There’s nothing like minimalism, and yes minimalism pays. Why clutter just because you want to stand out? Great Ideas overall! However, I’ve always believed less is more. Too much clutter and the user gets “sensory overload”. Too little and the user gets bored. So, there is a fine line when it comes to user functionality. great ideas!!!!!!!! awesome tips. thanks all the way. Thank you so much! I have bookmarked this article to use for my blog re-design. Thanks for the info, any ideas on how to improve my blog. You have the epitome of a well designed blog. I saw at WooThmes which template you started with, but yours looks nothing like it. Simply…amazing and useful post! Thanks for sharing this.